Working 9-5 aint no way to raise a baby…. YES IT IS ! Help your baby beat the heat. Jaime-Lynn Ravell on Mama’s ROCK! Since having my daughter last September I found it extremely hard to jump into the exercise regiment that I had all planned in my mind… Oh yes, I actually thought I would be back into my pre-baby jeans in a few months what with all this time I was going to have on my hands (Ha!). I had total disregard for the fact my time and energy would be solely devoted to someone other than myself! As the days and months slipped away faster than I could imagine I found myself 4 months away from wedding day and still not in those jeans. Needless to say I had a semi-panic attack and singed up for the Tely 10 thinking – ok now I have a goal and for sure all that running that would get the pounds off. I went from running one mile and almost dying to 10 miles in a matter of two months with a lot of support from my partner. Seriously, as soon as he stepped in the door I literally would do the hand off with my daughter and hit the pavement. And even though I was getting the miles in I still was not seeing the results I wanted. I figured I was going to have to bite the bullet and join a gym, something I dreaded. I mean jumping around with a bunch of toned 20 something’s was discouraging to say the least! 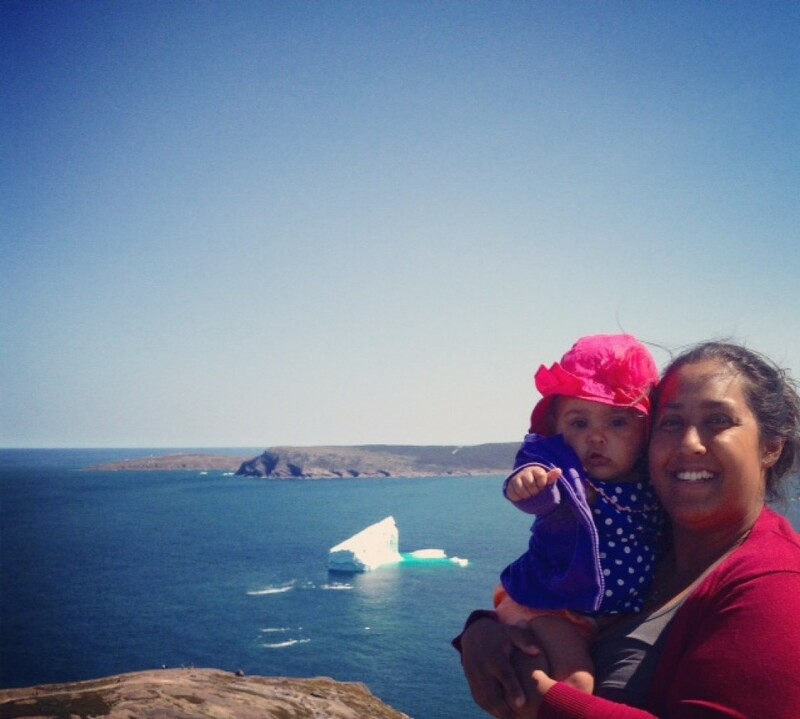 Until I found You Rock Fitness Mommy and Baby Boot Camp which came highly recommended by a friend. It was great to get outside with other Rocking Mamas and have the awesome instructors Patrick and Amy push you to your limit. 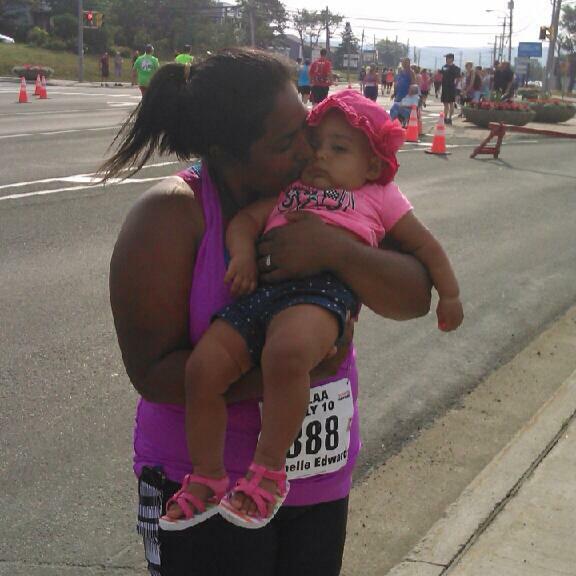 Their “Can do” mentality and the camaraderie among the mothers is such a great motivation to keep going. Since joining a month ago I have lost 2 extra inches, I am definitely stronger and I have more confidence! It’s a great start and yes I managed to squeeze myself in those jeans! 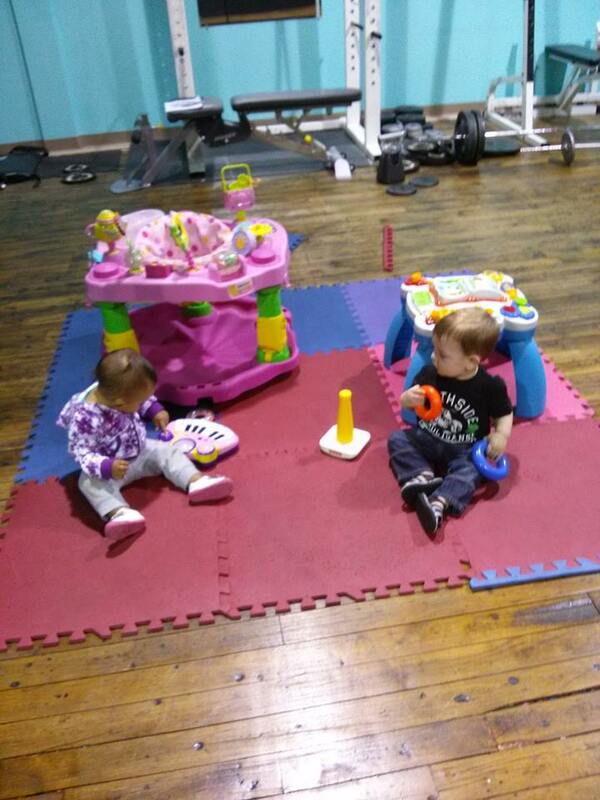 Classes are very reasonable in price and they have a ton of toys for the little ones to keep themselves occupied while you work out. Although if your kiddos are anything like mine you’ll just be working a bit harder with the 25 extra pounds you will be lifting while doing squats… I guess it’s just my daughter’s way of helping mommy get back into shape! You Rock Fitness also offers eat clean challenges and many more classes for anyone to attend. If you are looking for a bit of motivation check out this link to find out how other mama’s are keeping up their fitness regiments. 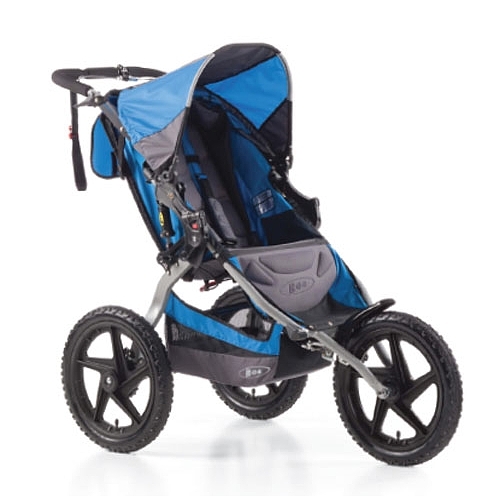 If you’re getting into running and want to check out the Bob Sport Utility Stroller check out www.gobabyrentals.ca we have great day rates and deliver! Wow thats GREAT Janie-Lynn!! Way to go. Ill be sure to keep up with it, it will be easy I find the classes go so quick and are different every time. John is a cutie pie, hopefully Sophie warms up to the gym for next time, my arms are so sore!